This 2-volume set offers in-depth analysis of a broad range of historical documents, including legal codes, letters, speeches, constitutions, reports, and books that impacted the world throughout the nineteenth century, from the Napoleonic code to Darwin's Descent of Man. 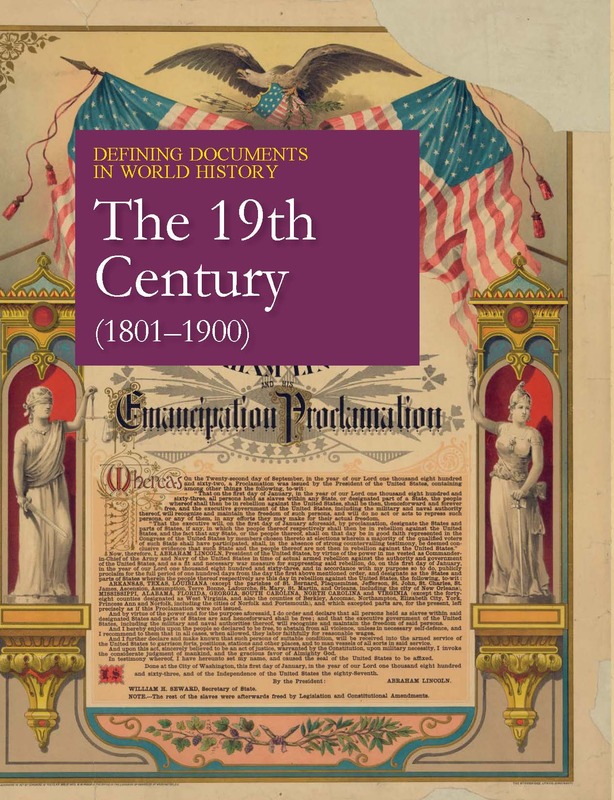 The 19th Century offers in-depth analysis of a broad range of historical documents and historic events that make up the story of a century during which slavery is abolished and the Industrial Revolution gives rise to the middle class. The fervor of the early days of the French Revolution has begun to wane, and Napoleon works to strike an accord with Pope Pius VII. England continues its program of empire building in Asia, while unrest and the potato famine bring on calls for Irish Home Rule. Revolutions and rebellions in China change the global balance of power away from that nation for more than a century. Communism and Marxism are on the rise, and in the United States, nation-building continues with the Louisiana and Alaska purchases. 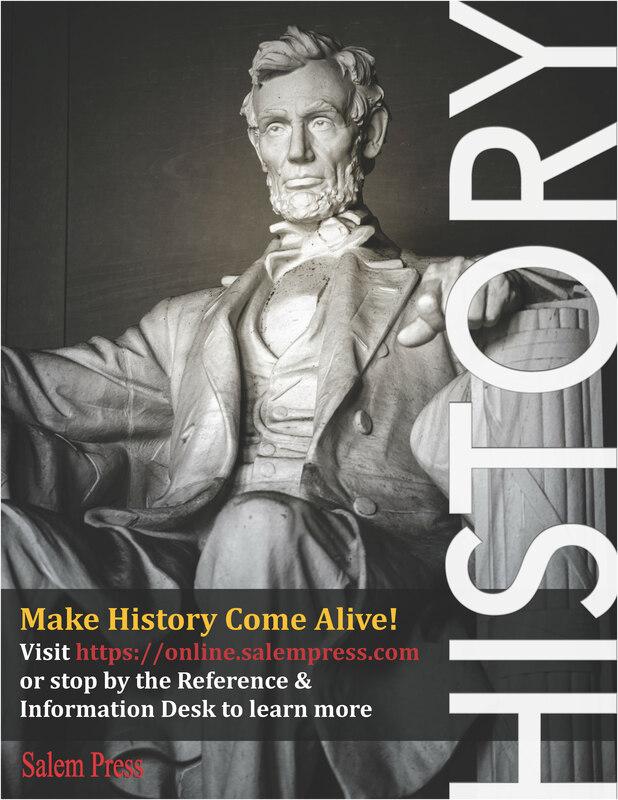 Readers will appreciate the diversity of the collected texts, including treaties, letters, speeches, declarations of independence, manifestos, laws, edicts, and firsthand accounts of significant battles, among other genres. 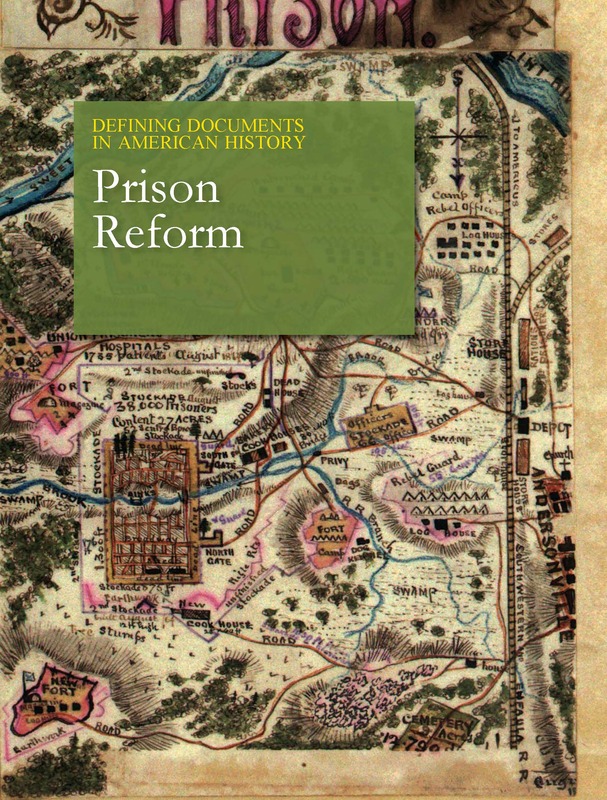 When possible, a facsimile of some or all of the original document has also been provided, along with maps and other illustrations that give a rich perspective to each topic. 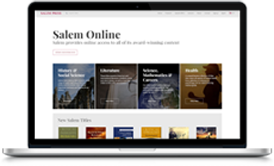 An important feature of each essay is a close reading of the primary source that develops evidence of broader themes, such as the author’s rhetorical purpose, social or class position, point of view, and other relevant issues. Organizing the documents according to global regions gives readers a more detailed picture of how issues are perceived in different parts of the world and a broader view of how nations have struggled to maintain the best interests of their governments, businesses, and citizens. 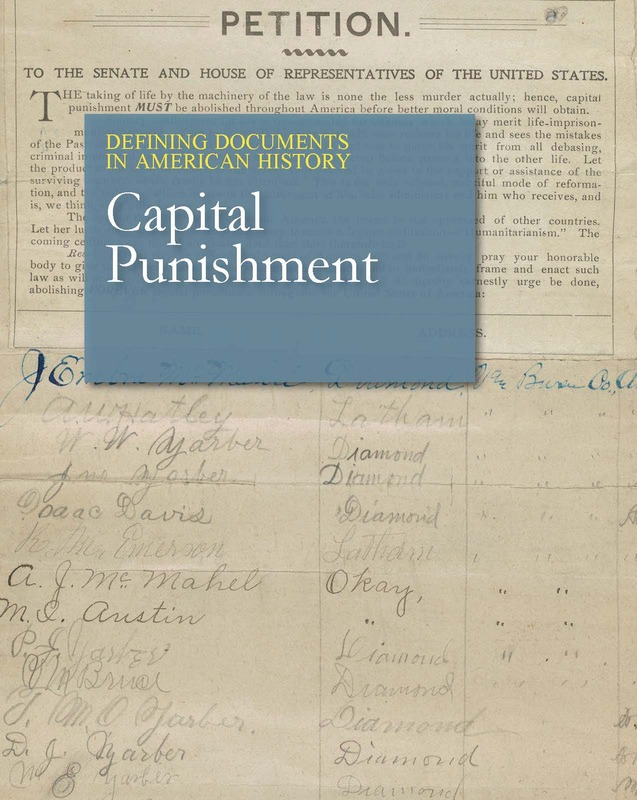 Each section begins with a brief introduction that defines questions and problems underlying the subjects in the historical documents. Each essay also includes a Bibliography and Additional Reading section for further research. Historical documents provide a compelling view of this pivotal century and its influence on world history. 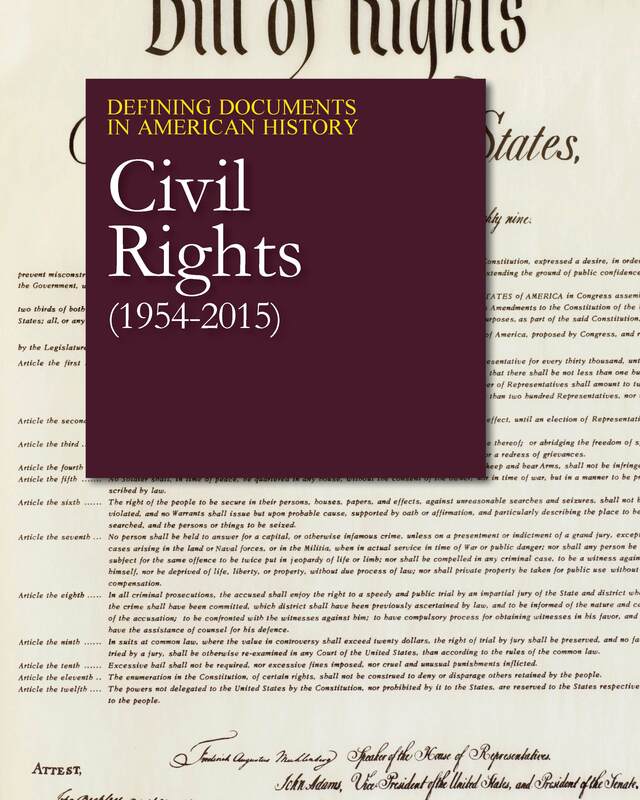 Designed for high school and college students, the aim of the series is to advance historical document studies as an important activity in learning about history.